At RI Coolangatta we help you make the most of your finances no matter what stage of life you are in. 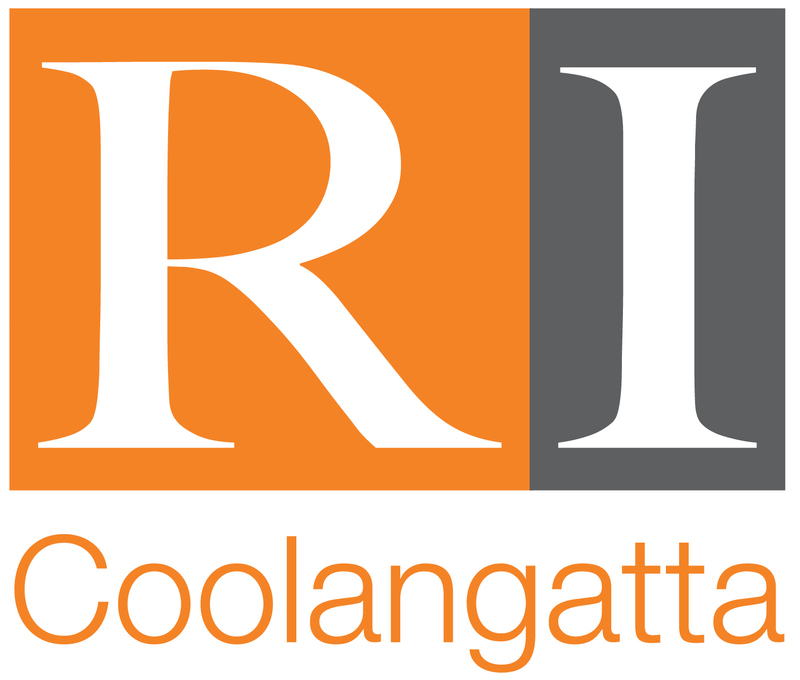 RI Coolangatta is a part of RI Advice Group, who has been providing financial advice to everyday Australians since 1979. If you would like to know more about RI Advice Group you can go to their website.